Win Steeler Tickets for Saturday – in Club West! It may be July, but we keep hearing that Christmas song today – “All I want for Christmas is my two front teeth.” Well, guess what? 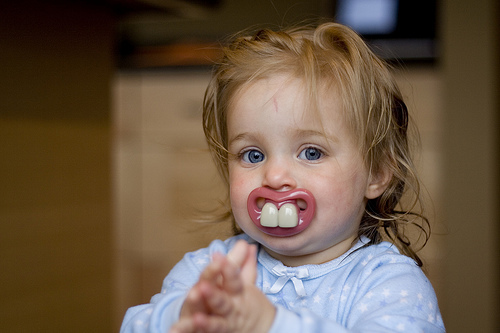 You don’t HAVE to wait until Christmas for the teeth you’ve always wanted! The two front teeth are usually the most noticeable teeth in your smile, and if they aren’t ‘up to par,’ you can feel a little uncomfortable about your appearance. We can fix that at Hayner Dental! 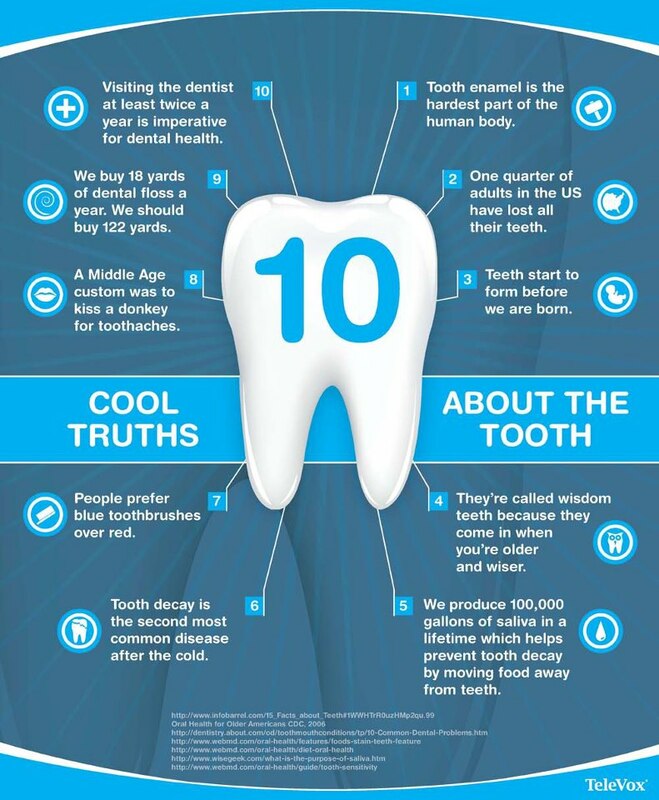 If you are experiencing any of the below, call us today to make an appointment to fix your two front teeth! 1. The color of your Teeth. Tooth color can be a simple fix that can help to brighten your overall smile! Sometimes one tooth can be a different color than the rest, and we can color-correct it right in our office! 2. The size of your Teeth. This is usually the biggest complaint about front teeth. They are either too big or too small. This can be corrected with veneers. Here at Hayner Dental, we can ‘fill out’ or trim down your natural tooth with minimal or no removal. 3. The position of your Teeth. Maybe you have a gap? Or you just don’t like the position of them. We can correct this again with a simple veneer if you don’t want to wear braces or Invisalign for up to a year. 4. Chipped Tooth. Did you know we can fix little chips and wear and tear in a single appointment? We use composite bonding that can make a quick fix to an annoying problem. If you’re looking at that edge of your tooth everyday in the mirror, come by and we can fix it right up for you! Be sure to visit us at http://www.haynerdental.com for more information! Just How Bad is that Candy for Your Teeth? 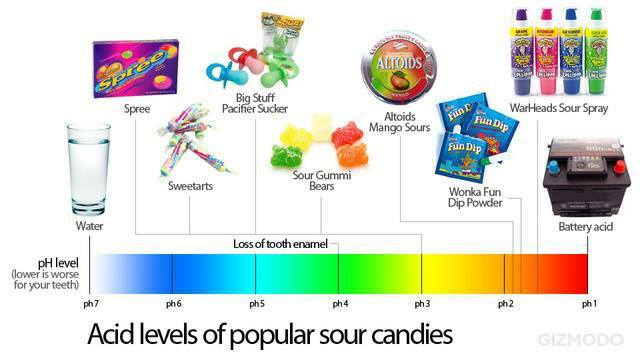 Did you know that sour candy is almost as bad for your teeth as battery acid? WARNING! These photos are not for the faint at heart. The Academy of General Dentistry released results of a study that showed the erosive effects of diet soda can be as bad as Meth and crack-cocaine. This story has been picked up in quite a few press outlets including CBS. 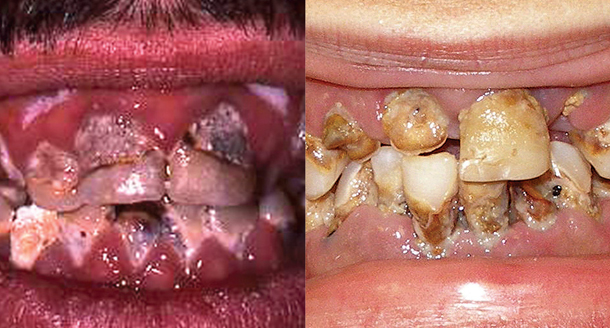 Just in case you didn’t realize just how bad diet soda can be for your teeth – here’s the proof! Win a Free Teeth Whitening for Father’s Day! Great giveaway by a friend – be sure to upload a photo of you and dad to their facebook page to win a free TEETH whitening treatment! Does your dad make you smile? Share your photo and story on our Facebook page, www.facebook.com/PolishedDentalPGH and you could WIN A FREE TEETH WHITENING TREATMENT! Must submit by June 9th. 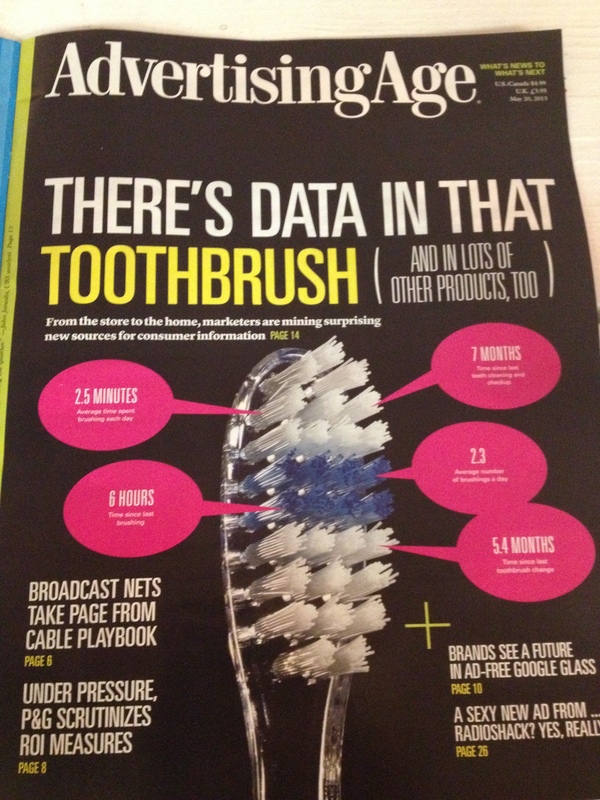 Beam Technologies recently announced that they are patenting a toothbrush that will connect to your smart phone, to track how long, and how well you brush! This collected data can then be sent to your dentist, or, how Beam would like – even eventually to health insurance companies.